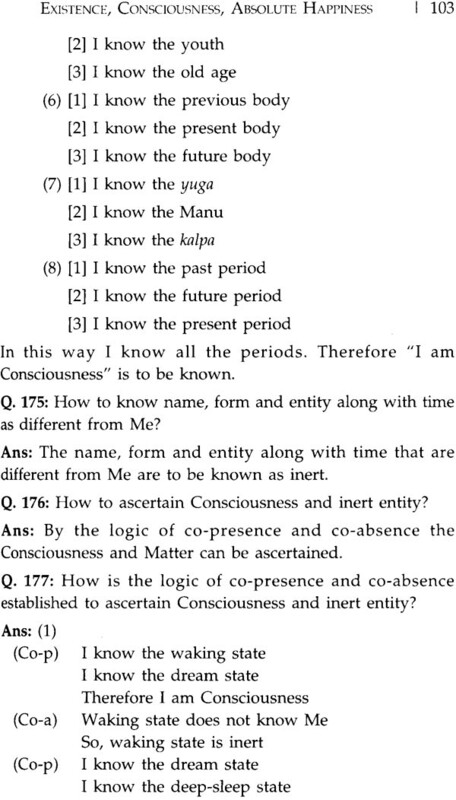 A prakarana in old Hindi (one of the regional mixed dialects), Vicaracandrodaya elucidates the basic concepts of Advaita Vedanta in the form of questions and answers. Pandit pitambar, the author of the text, presents this work as dialogue between a guru and his disciple. This book is an English translation of Vicaracandrodaya, by S. Bhuvaneshwari. 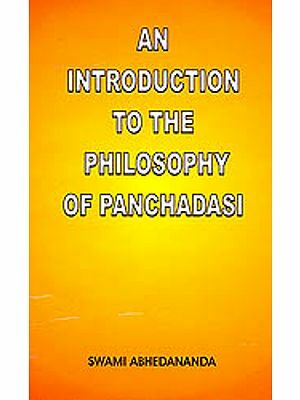 It is spread across 249 questions and their answers, and takes the reader into the essence of the entire Vedantasastra. 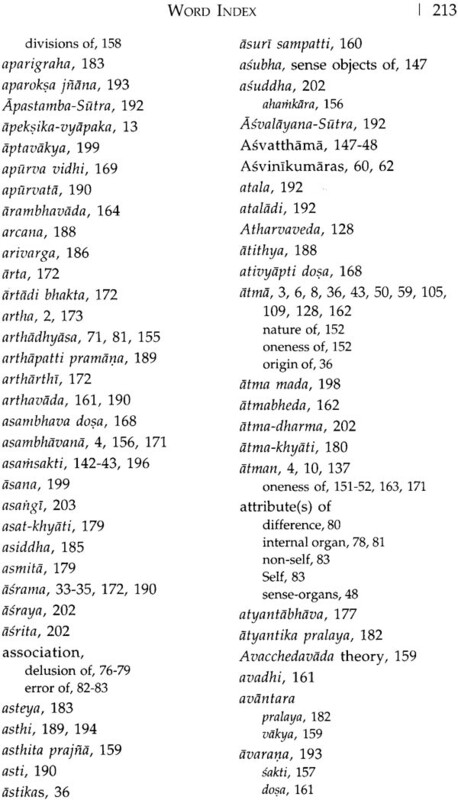 It also contains a Laghu-vedanta-kosa explaining the basic Vedantic terms and a chapter as “index” providing quick reference to the basic concepts of Advaita Vedanta. 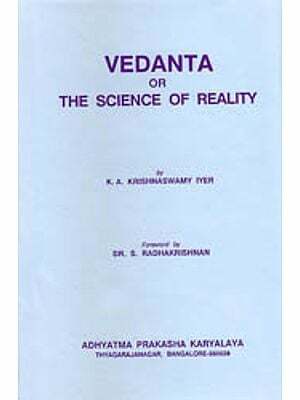 The author enunciates that a true knowledge seeker who studies this text under a brahmanistha guru will get to know the “secrete knowledge” of Vedanta. And this knowledge will dispel darkness from his mind as the rising moon dispels darkness from the world. However, he insists that it should be studied from a guru with sraddha as Vedanta cannot be grasped without the guidance of an enlightened teacher. Also, this book serves as a ready reference to the basic concepts as discussed in Pancadasi of Vidyaranya and Vicarasagara of Niscaladasa. This volume is both a guide to the beginners in Vedanta and a text for nididhyasana. It will benefit all the people who dwell in the domain of Vedanta. S. Bhuvaneshwari (b. 1976) has been studying the Prasthanatraya, Bhasya and Advaita Prakaranas from Swami Paramarthananda Sarasvati of Chennai since 1994. Having obtained a BA in Economics and MA in Public Admin-istration, she later branched out and procured her Masters in Philosophy, and Sanskrit as well. She is a Gold Medalist in MA Philosophy from the Department of Philosophy, University of Madras (2004-06). She was awarded the PhD (2010) for her study on the Sanskrit text Vicarasagara. Her other area of interest is Philosophy of Art, especially the aesthetic theories of Bharata, Abhinavagupta and Hegel. She has over fifteen articles to her credit in both Advaita Vedanta and Aesthetics. 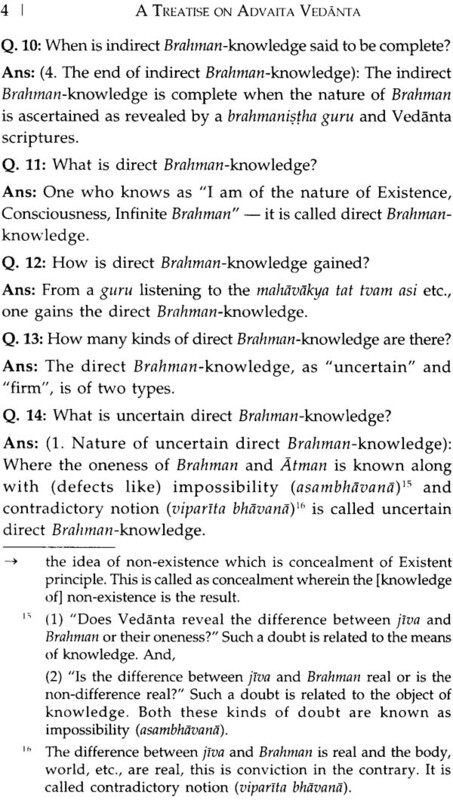 Vicaracandrodaya is a preliminary text (prakarana) in Old Hindi (one of the regional mixed dialects) elucidating the basic concepts of Advaita Vedanta in the form of questions and answers. 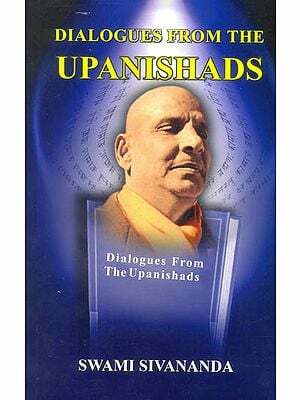 It is authored by Pandit Pitambar (Vikram Samvat 1903-56, CE 1846/47-1899/1900), the celebrated commentator (tippanikara) of the magnum opus, Vicarasagara, an Advaitic work of Niscaladasa Pitambar is eulogized as one of the preceptors in the tradition of Advaita Vedanta who has contributed immensely through his teaching and writings mainly in Hindi. Born in 1846/47 CE in a small village “Anjar” in the city of Kutch (Gujarat), he was the second son of Pandit Purushottama and Viravati. He is said to have mastered Sanskrit and was engaged in the study of scriptures from a very early age. An account of his life is found in the introductory preface to Vicaracandrodaya in Hindi published by Khemraj Krishnadas, Bombay, in 2007. A list of his works, both published and unpublished, is given in the introduction to the text Vicarasagara of Niscaladasa in Hindi published by Khemraj Krishnadas, Bombay, in 1994. Based on this, we get to know about some of the independent prakaranas written by pitambar as Balabodha, Sarvatmabhavapradipa and Vedastuti. Pitambar has also written a commentary titled Vrttiratnavali for Niscaladasa’s Vrttiprabhakara and a tika on the Viparyaya of Sundaravilasa. He has contributed in the form of tippanis to the works like Pancadasi and Manoharmala. His rather only work in Sanskrit is Srutisatlingasamgrahah with his own brief commentary in Hindi. Some of his unpublished works mentioned are Vedantakosa (13 Vols. ), Bodharatnakara, Pramadamudgara, Prasnottarakadamba, Satdarsanasaravali, Mohajit Katha, Sadacaradarpana, Jnanagati and Samsayasudarsana. His usual style is such that he writes generally a tika and tippani for his own works. In Vicaracandrodaya too he clarifies various concepts and supplies further ideas in the form of tippanis. The author refers to his own works in tippanis 66 and 174 that are yet to be spotted. The title Vicaracandrodaya, Pitambar explains (in his preface) as the rise of moon which dispels darkness. He states that a seeker who studies this text under a brahmanistha guru, will assimilate this teaching, in whose space-like mind will certainly rise knowledge compared to moon that beholds the youth state, in the form of enquiry, which will dispel darkness in the form of ignorance along with doubt and delusion. 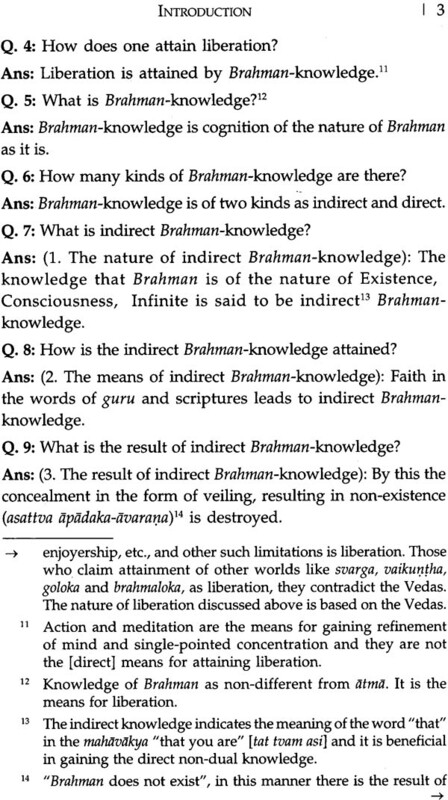 Pitambar concludes in his preface that this work should be studied from a guru with sraddha and should not be studied independently since the “secret knowledge” of Vedanta is impossible to be grasped without the guidance of a guru. The significance of the title Vicaracandrodaya can also be interpreted as a complete work, in the sense, just as the full (purna) moon rises to dispel darkness on a full-moon day, likewise by an enquiry guided through these fifteen chapters one is “complete” in whom the ignorance-darkness is dispelled. Pitambar presents his work in the form of a dialogue between the disciple and a guru, wherein 249 questions are taken up spread over fifteen chapters, with 179 tippanis and he provides a concise lexicon of Vedanta in the sixteenth digit. This work is an essence of the entire Vedanta Sastra. 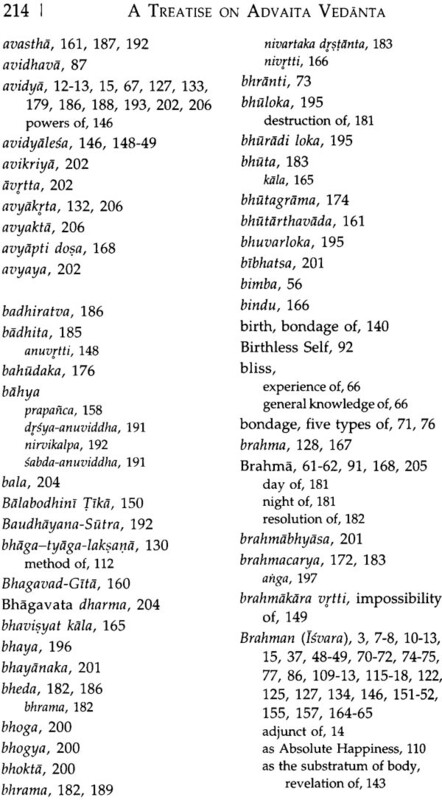 Each chapter is named as kala (digit). The digits begin by elucidating the essence of that particular chapter in poetry form. The poetic renderings of thirty-eight couplets in all these digits and with a declaration of Pitambar’s conviction in Advaitic knowledge. The first chapter or digit introduces the subject matter of Vedanta, it highlights the importance of enquiry and enumerates the method of enquiry that is taken up in the following digits. The second digit introduces the method of superimposition and negation and in the following three digits – third, fourth and fifth – the application of this method is elaborated. 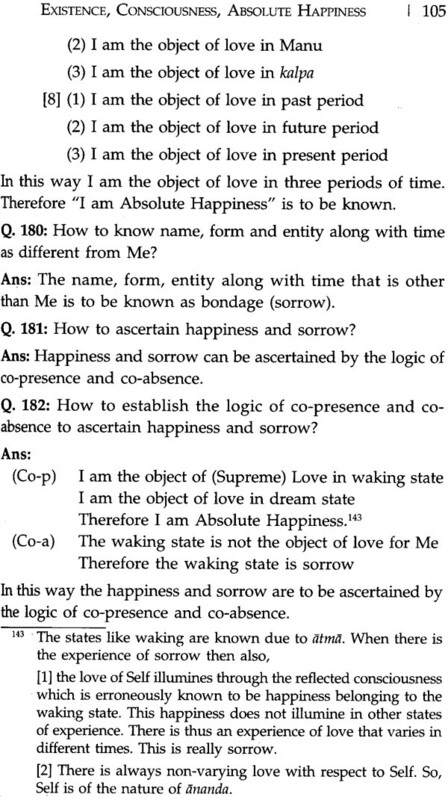 The sixth digit deals with the culminating key concept of Advaita, i.e. proving the falsity of the world. After negation of the world, the nature of self is discussed from digits seven to ten. In digit eleven, the knowledge of oneness is arrived through an enquiry into the mahavakya. 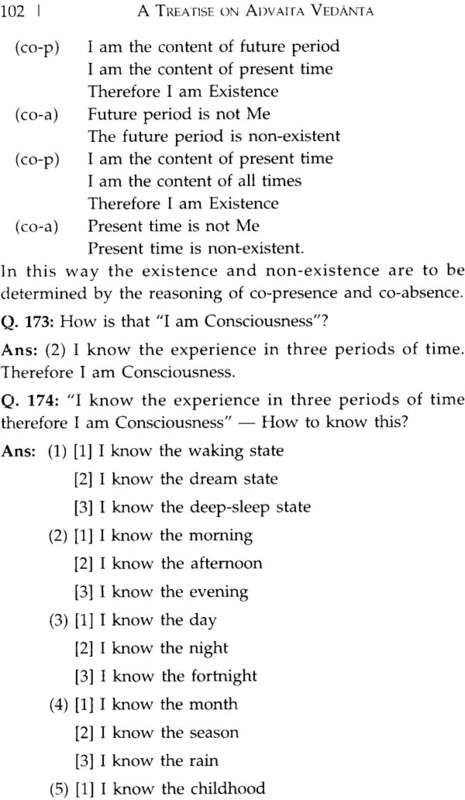 The consequence of self-knowledge is described in digits twelve, thirteen and fourteen. The nature of liberation and means to liberation are briefly mentioned in the fifteenth digit. 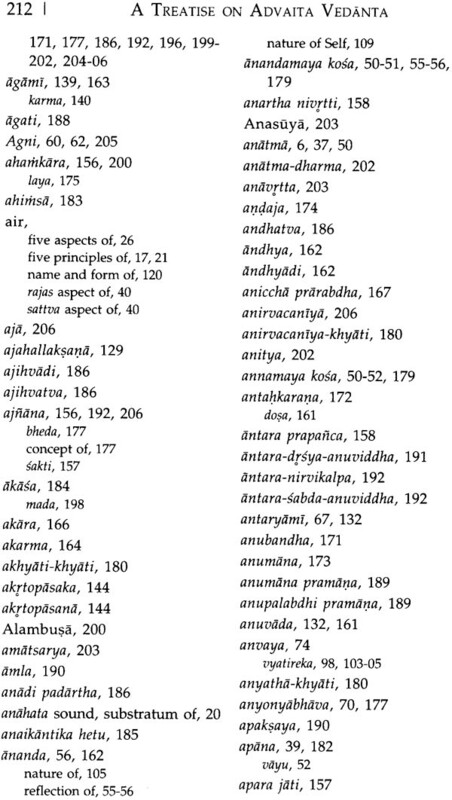 The Vedanta-padartha-samjna-varnanam dealing with various concepts of Vedanta ordered numerically is categorized as the sixteenth digit and this last chapter alone is not in the form of questions and answers but is presented more as an appendix. It is also known by the name Laghu-Vedanta-Kosa. 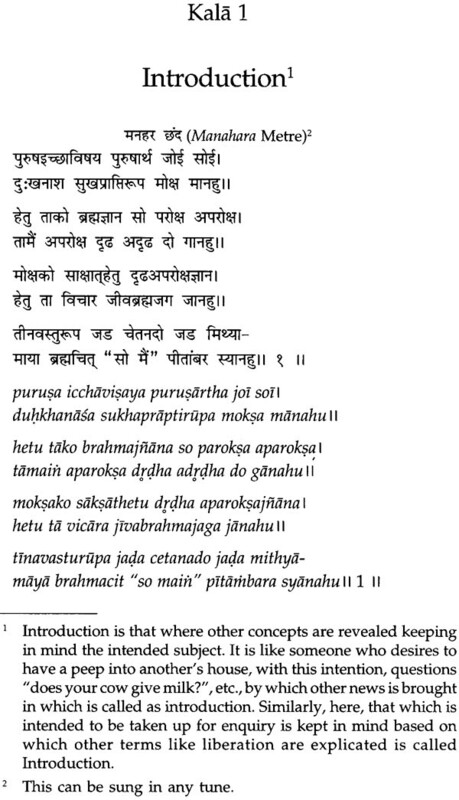 The text concludes with a verse in Sanskrit. An attempt to translate this work is a humble task to reach a large number of seekers for whom the regional language may be a barrier. Also, the objective here is to highlight the contribution of Pandit Pitambar to Advaita Vedanta, especially in the language (old Hindi) of the commoner. The translation is based on the edition published in the year 2007 (by Khemraj Krishnadas, Mumbai) and it is the ninth reprint. In the seventh reprint, the publisher mentions that Pitambar’s Sanskrit work Srutisatlingasangraha with his own commentary in Hindi has been inserted as part A of the sixteenth chapter and the sixteenth chapter originally titled Vedanta-padartha-samjna-varnanam is presented as part B of the sixteenth chapter. From then on, Vicaracandrodaya is published with sixteen chapters, with the sixteenth chapter containing two parts. However, in this translated work, the work of Pitambar is retained as published prior to the seventh reprint, i.e. containing sixteen chapters without the division of the sixteenth chapter into two parts, since that is the original work. 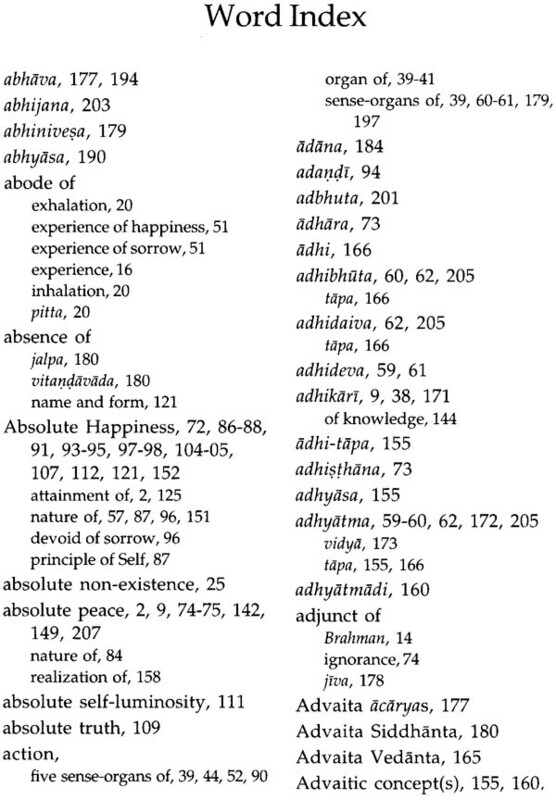 An index at the end of the sixteenth chapter is provided for quick reference to the basic concepts of Advaita Vedanta. Occasionally, alternate words or phrases are provided within square brackets [ ] to help in understanding the translated portion. In the sixteenth chapter, certain concepts are just enumerated and not explained in the original work, in such cases, the translation or idea is again supplied within square brackets [ ]. 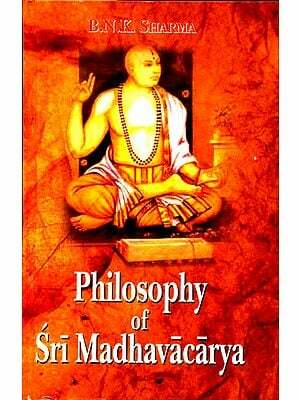 This work can serve both as a guide to the beginners of Vedanta and also as a text for nididhyasana. 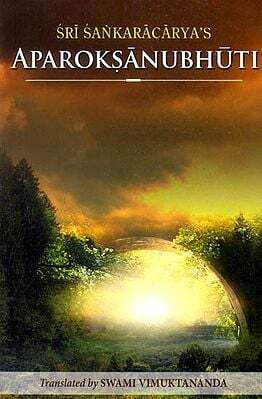 Here, not only the concepts are enumerated and defined but their philosophical application and significance are also pointed out as in sixth digit and tippanis 119 to 130 and 149 that is beneficial for the beginners. The elaboration of the method of negation as found in Questions 49,74,129 and 172 is useful for niddhyasana. Also, this work forms a ready reference to the basic concepts as discussed in Pancadasi of Vidyaranya and Vicarasagara of Niscaladasa. I hope this work will be found useful by all those who are interested in Advaita Vedanta. I take this opportunity to express my indebtedness to my Vedanta guru, Svami Paramarthananda Sarasvati who is my inspirational guide and strength.